Here lies the confusion, however, as most people don’t know whether to repair, replace or re-roof it. Plus, it can be quite pricey to have your roof fixed after a natural disaster and not every storm damage roof insurance claim gets approved. With that in mind, the right decision between roof repair, roof replacement and re-roofing can make quite a financial impact. American Heritage Restoration discusses the three below. The process of replacing a roof involves stripping down the roof down to its deck. From there, new felt paper and shingles are put on the roof. This process can be done in numerous conditions, but it does involve extra labor and a longer amount of time, based on the size of the roof. Therefore, a roof replacement tends to be more expensive. 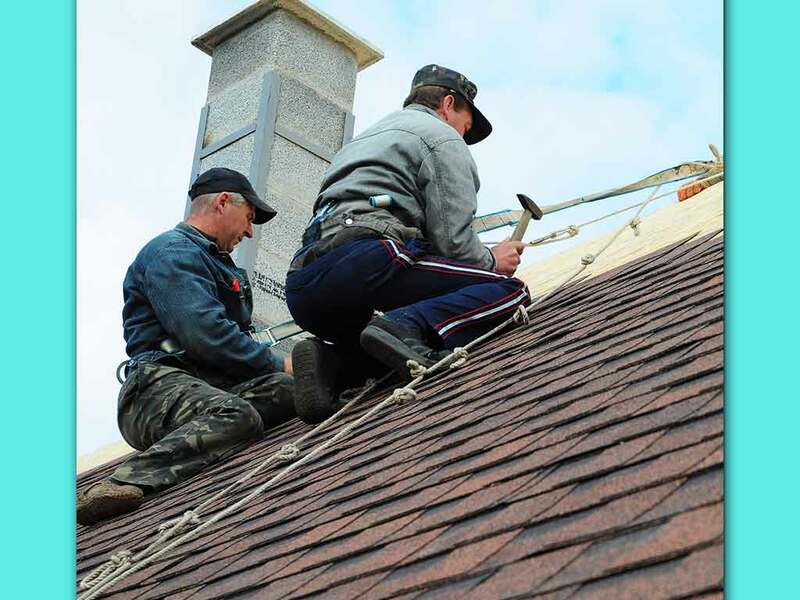 Re-roofing is the addition of a new layer of shingles on top of a set of existing shingles. Compared to roof replacement, a re-roof is faster and less expensive. However, this is not an available option for everyone and re-roofing can only be done one time. Roof repair, as a process, focuses on specific areas and damage to a roof. It addresses smaller-scale damage, though, like leaks. This makes estimating expenses a case-to-case basis. Based on the general descriptions presented, we can deduce that the roofing service option is based on the damage of the roof. For smaller, lighter damage, simply address these with a repair. Medium damage might require a fresh layer of shingles, while extreme damage or old age (a roof beyond its 30th year) would require a roof replacement. For those in Denver and Englewood, trust us with your roofing concerns. Call American Heritage Restoration today at (303) 351-5331 or (719) 639-2201.